A Girl In Every Port. . Wallpaper and background images in the Louise Brooks club tagged: beautiful louise brooks a girl in every port. 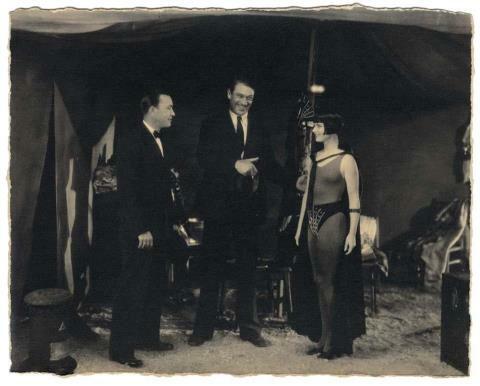 This Louise Brooks photo might contain 녹색 베레모, 특수 부대, 엘리트 군인, 녹색 베 레모, 특수 부 대, 연대 복, 연대, regimentals, 전체 드레스 유니폼, 전체 복장 유니폼, and 풀 드레스 유니폼.